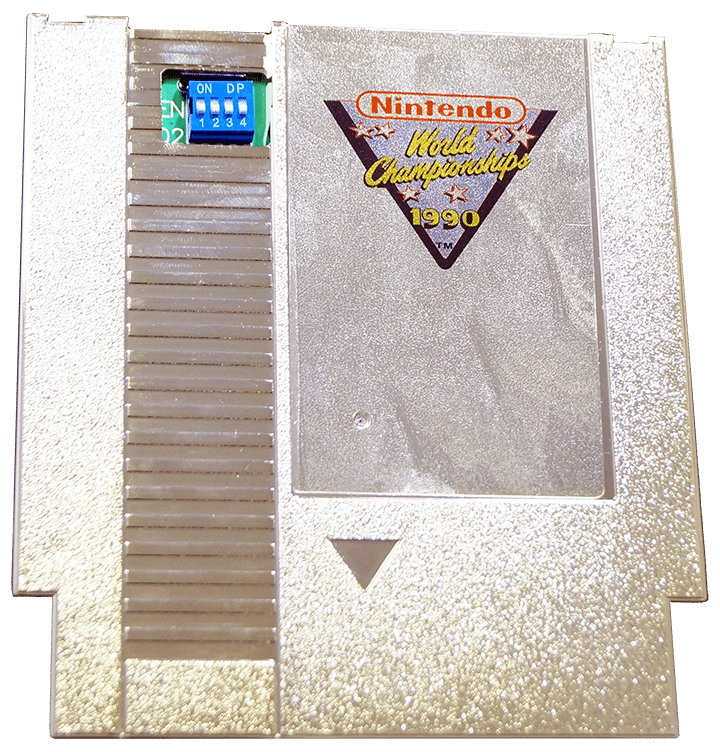 This is a high-quality, as-good-as-it gets replica (REPRODUCTION) Gold Nintendo World Championship video game cartridge. Nintendo gave 26 lucky winners gold cartridges as prizes in their Players Poll Contest in 1990. This makes the original cart not only a very hard game to come by, but ridiculously expensive to purchase. 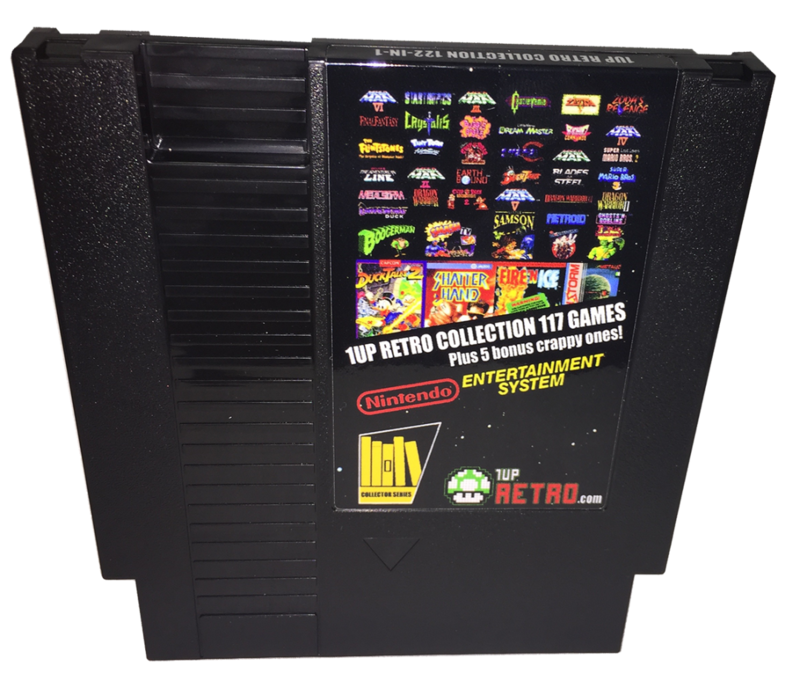 We are retro gamers to the core at 1UP Retro, and we feel that just because this cart is so incredibly rare, it doesn’t mean you have to be lucky or a millionaire to buy it. You can now own this awesome reproduction of a great piece of video game history for an affordable price. 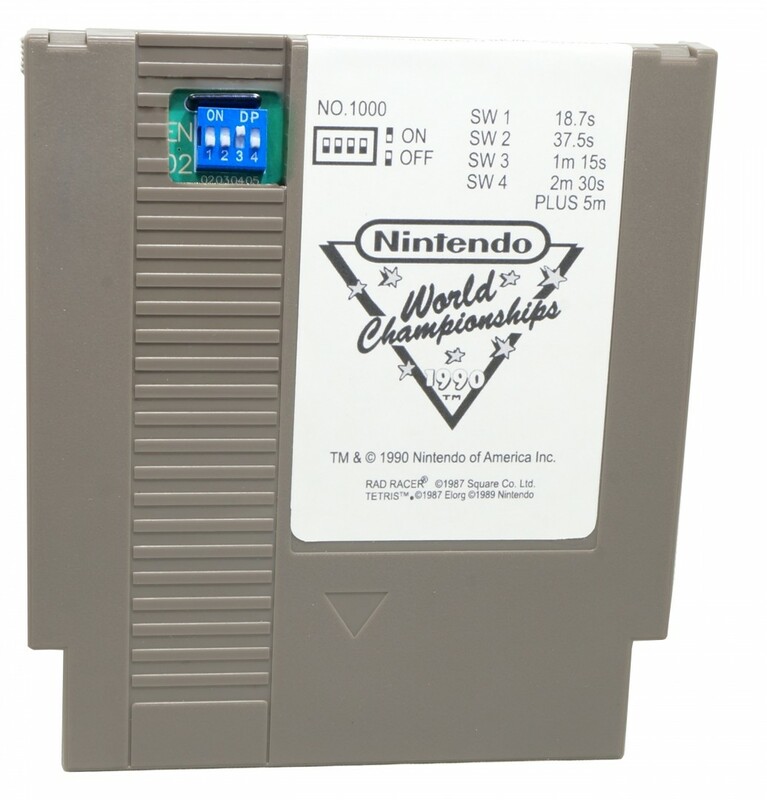 This is a high-quality, as-good-as-it gets replica (REPRODUCTION) Grey Nintendo World Championship video game cartridge. Nintendo gave 90 grey cartridges as prizes to the finalists in the 1990 Nintendo World Championships. This makes the original cart not only a very hard game to come by, but ridiculously expensive to purchase. 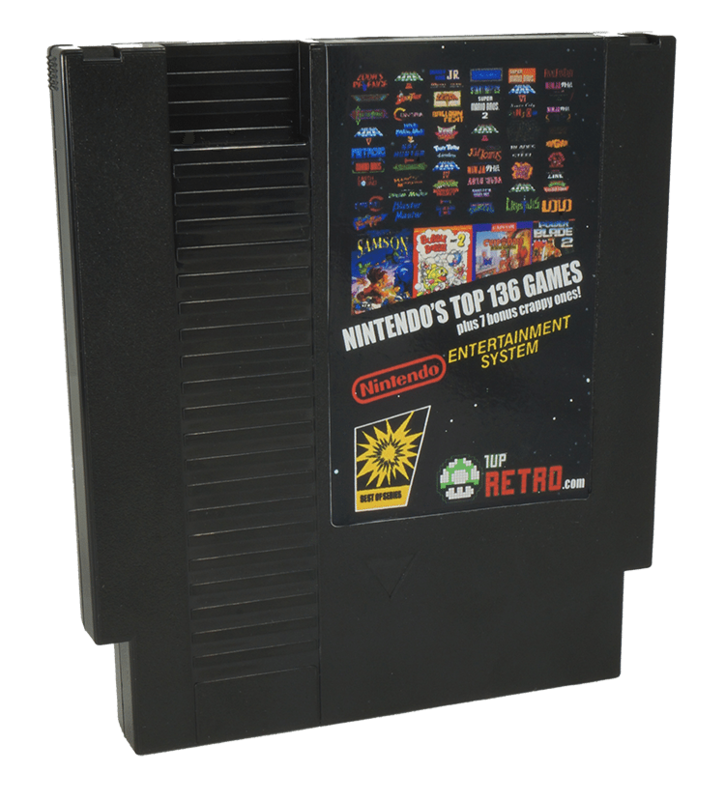 We are retro gamers to the core at 1UP Retro, and we feel that just because this cart is so incredibly rare, it doesn’t mean you have to be lucky or a millionaire to buy it. You can now own this amazing reproduction of a great piece of video game history for an affordable price. RELAX IN COMFORT FROM THE COUCH: You won’t have to sit too close to the TV to enjoy gameplay. 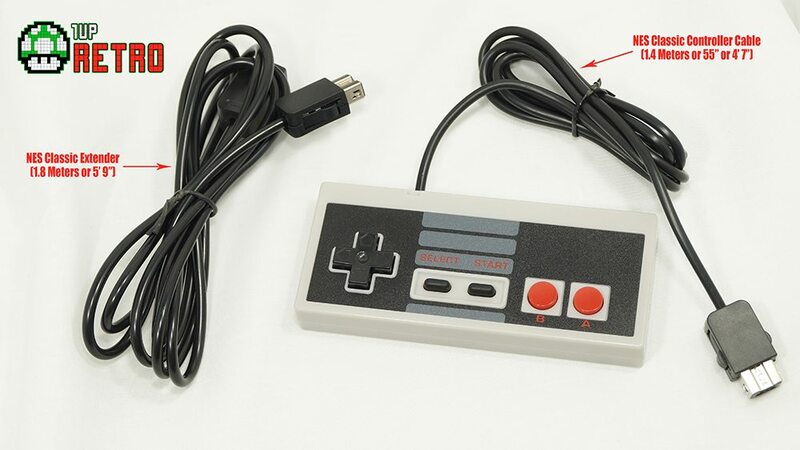 Your bundle purchase contains one NES Mini gamepad with a 4.5-foot cable. And it comes with an Extender cable, which adds another 6 feet. That’s 10.5 feet in distance from the Mini system and your TV. Don’t let that short length get you down. to lounge gaming in no time at all! 1Up Retro’s Exclusive 136 in 1 plus 7 Bonus Crappy Games Cart! Single cart game playing got you down? Little Samson, both Zelda’s AND MORE! 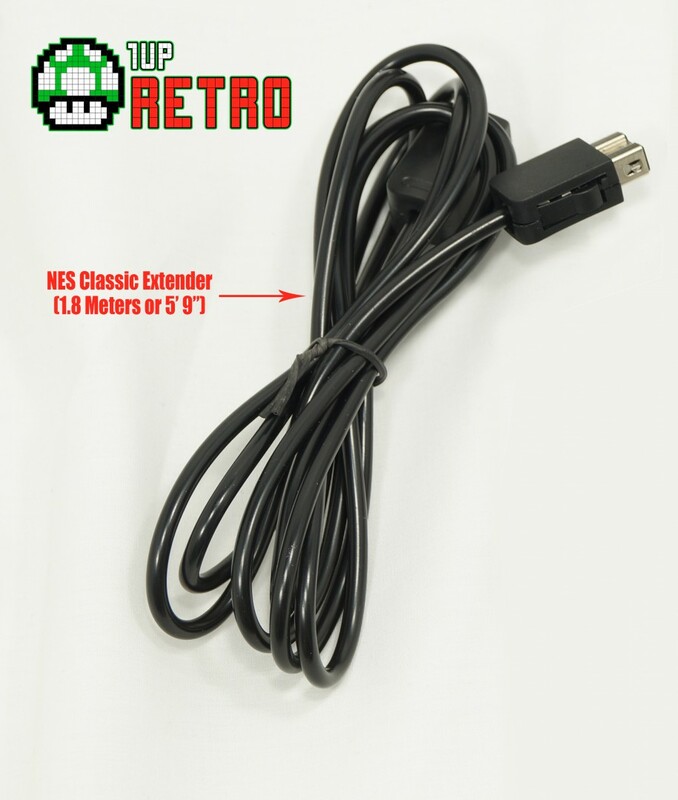 DON’T GO CROSS-EYED SITTING TOO CLOSE TO THE TV: With a 4.5-foot cable, 1Up Retro’s NES Mini Classic Controller is 25 inches longer than the one that comes with the console. For an even longer cable, add our 6-foot extender also sold exclusively on Amazon. 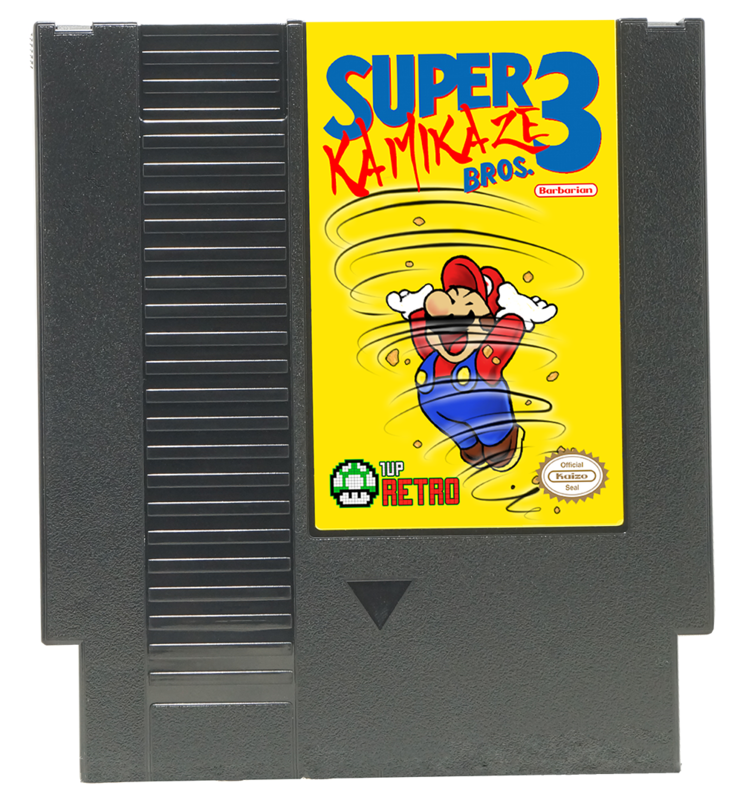 This grey replacement cart is all you need to repair your old NES games with damaged, sun faded, age faded and brittle cases. 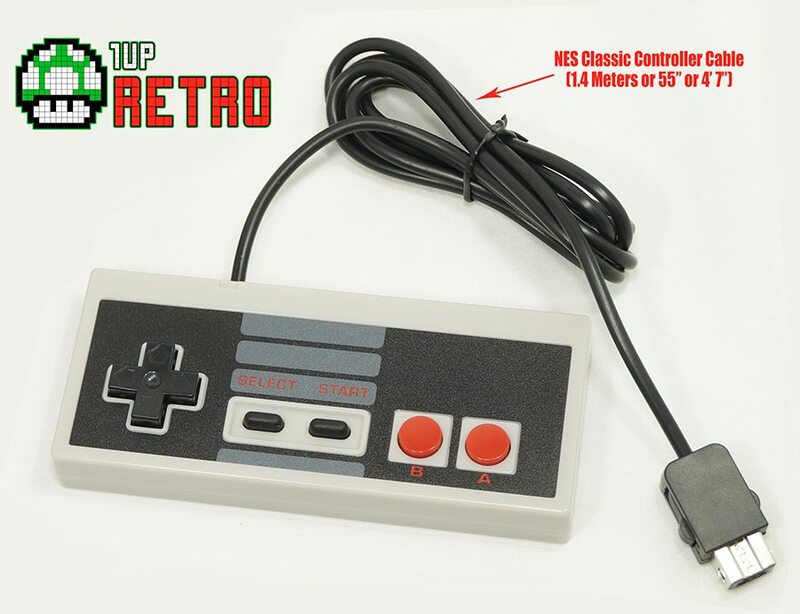 Restore your games to their former glory with this exact NES replacement, ABS plastic shell. This multi cart is a collection of 122 games hand selected by one of our resident pros. There are a few that did not make the “Best” cut, but they have been included in the “Crappy bonus game section”. Fun rare’s that include, Super Mario Bros. 2 the lost levels (YY hack that is only compatible with our cart). This black replacement cart is all you need to repair your old NES games with damaged, sun faded, age faded and brittle cases. This Super Mario Bros. 3 hack is the brain child of DKBarbarian. A home brew genius and Kaizo Mario expert! Play this game and your SMB 3 skills will be through the roof.